Ever since the Tax Reform for Acceleration and Inclusion (TRAIN) package was passed into law, fuel prices across the country have skyrocketed. The race is ongoing to be the most frugal motorist (and manufacturer) in the land. For those of you out there who own a compact sedan or smaller, you might not know how the situation is right now for people with big cars. To shed some light on this, we've put together this short list of big SUVs and vans to show you how much filling a full tank from zero would roughly cost. Do note that a bigger fuel tank also equates to better range, so don't look at these figures one-dimensionally. Still, be thankful if your car's fuel tank is smaller than the ones listed here. 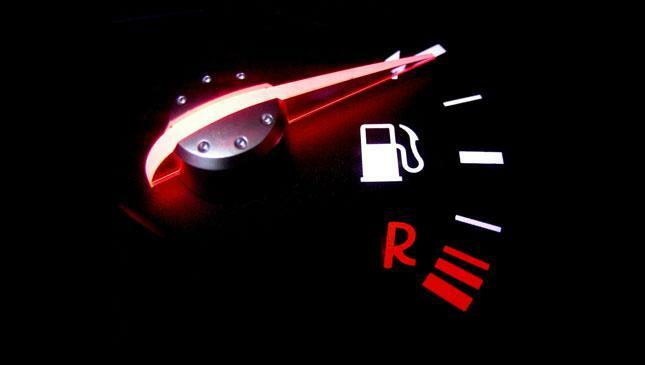 What your ride might lack in cabin room, you get back in savings per full tank.